Labels add a personality to anything it’s stuck to. Get your sticker labels printed to create a personalised touch. They are self-adhesive labels, which are durable. We provide the option of customizing as well, to suite your needs. 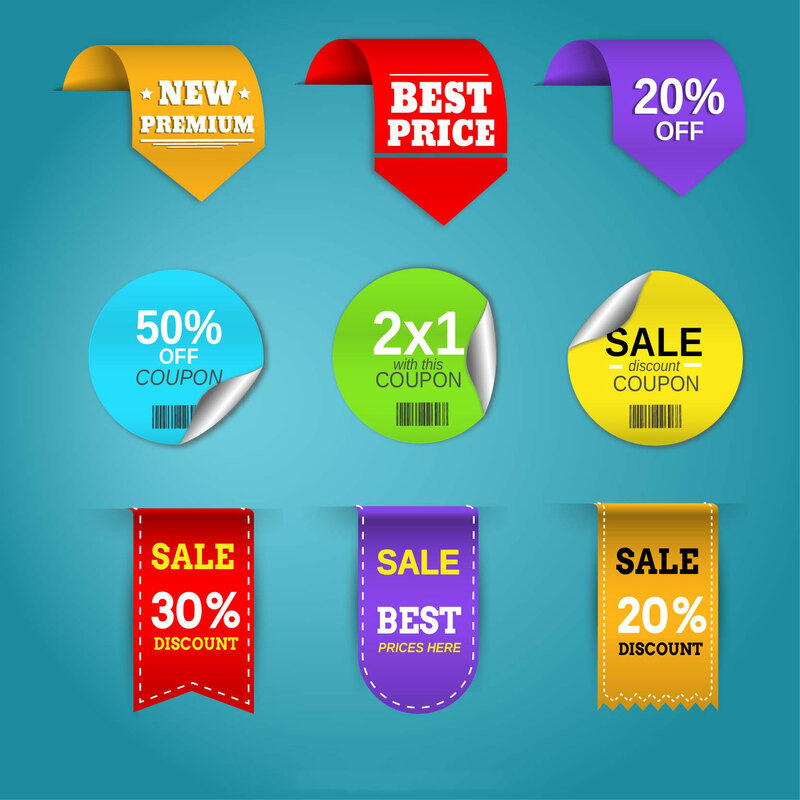 CADReprographics LLC produce quick and high-quality sticker labels in Dubai And Abu Dhabi. Our Business cards are available in all materials. 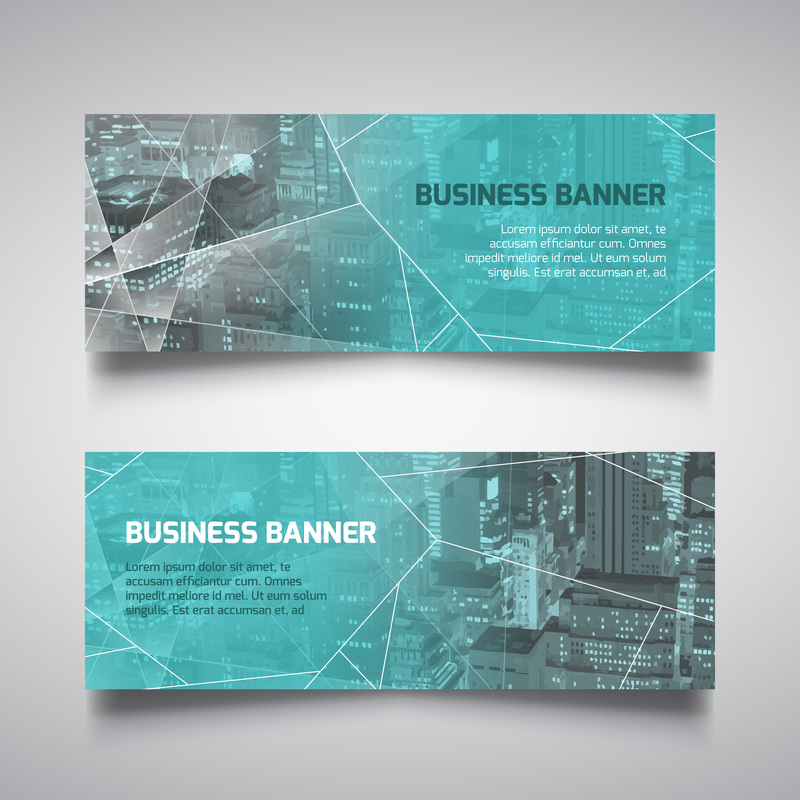 It can also be customized to make your Business Card Unique. We at produce business cards which can be embossed and debossed and can be on different substrates. 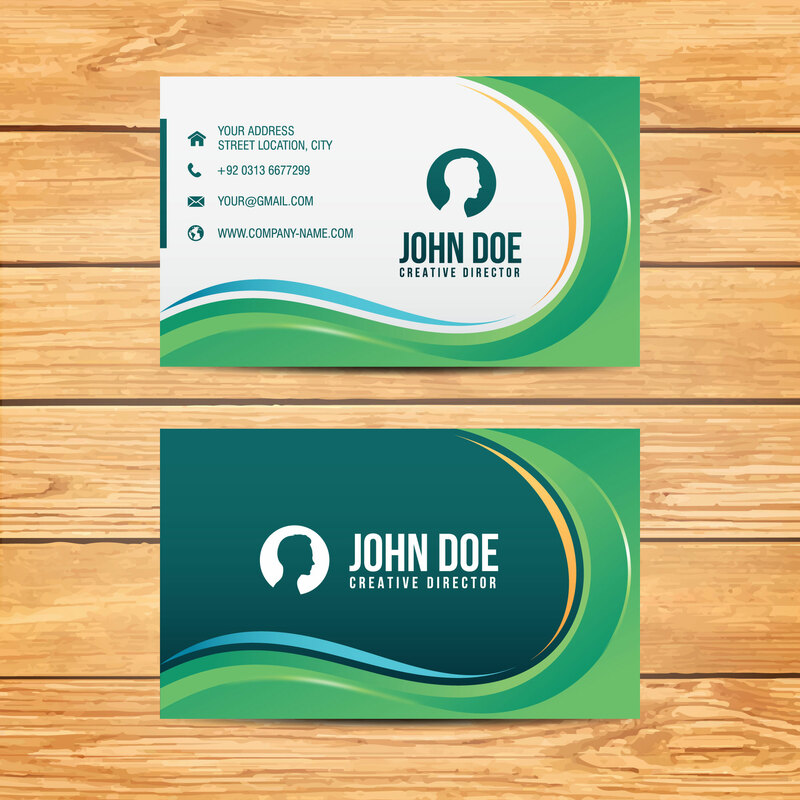 With the help of our Business Cards, you can Create a wonderful impression of yourself and your company/brand. 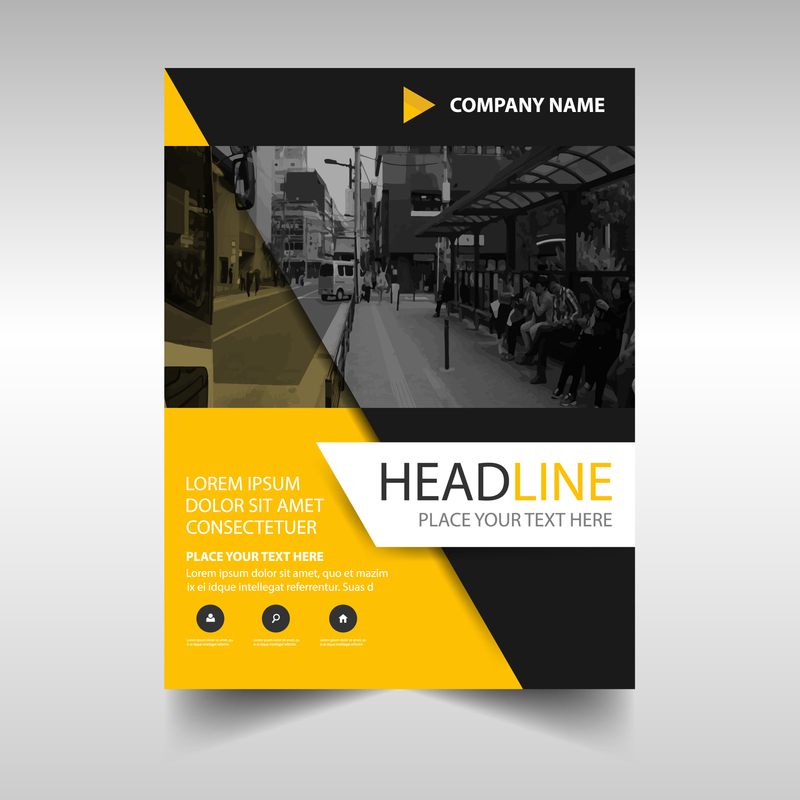 Flyers and Brochures are very important when it comes to building brand awareness and confidence. Flyers and Brochures any quantity can be print here. You can either use our Digital Printing or the Offset printing to print your flyers/Brochures.We use the latest technology and best inks, papers and cards out there in the market. 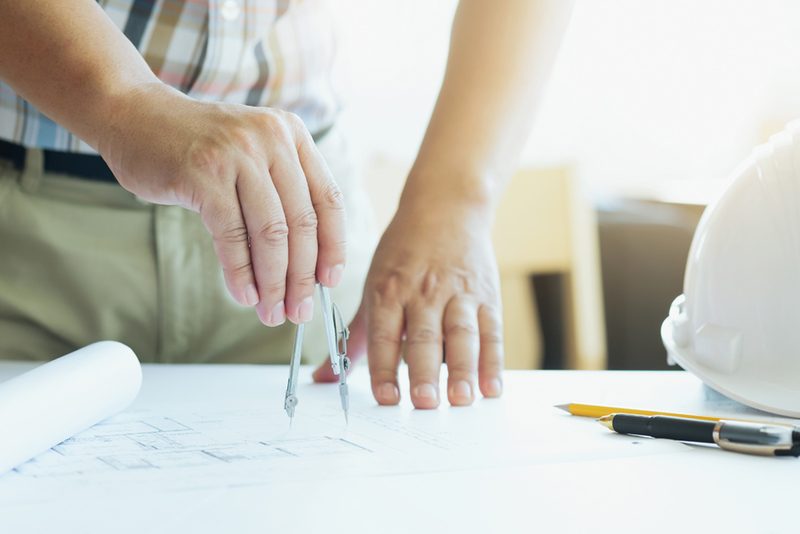 This Service offers printing of construction, engineering, mechanical and electrical plans. Both in colour and black and white and different sizes and media (i.e., normal bond paper, glossy photo paper, matte finish paper, tracing paper, polyester film or any media type that our clients require). Our advanced digital printers will give you the best output at a bargain! We all know how important your document is to you, our staff are sure to handle them with care. Printing can be done in all sizes, to suite your needs. If you have bulk requirements, we will handle it and deliver it on the same day. 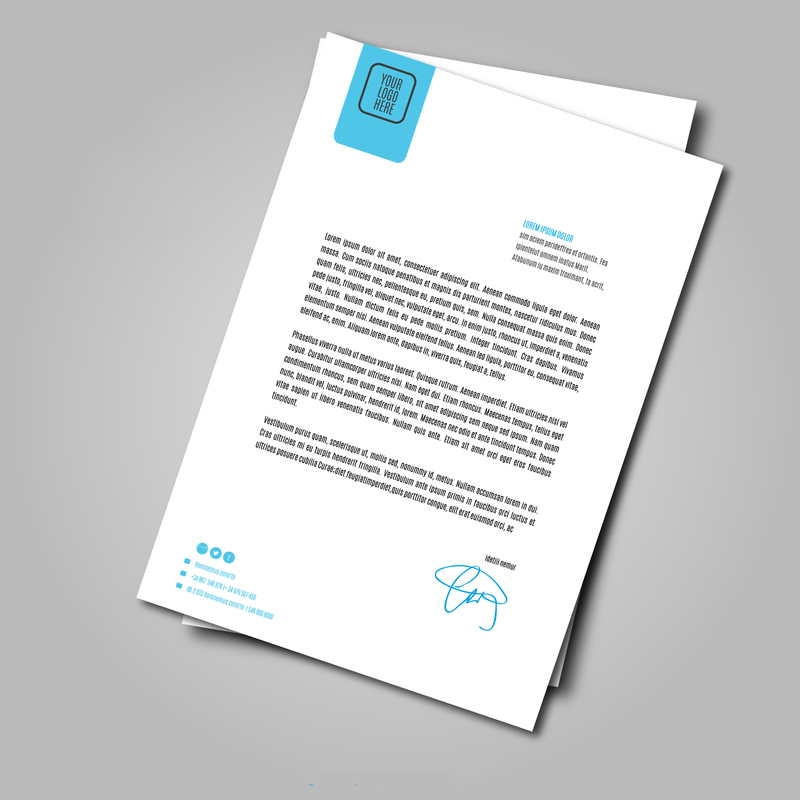 We assure you that your documents are in safe hands and the quality of the print will be pristine. We give you the freedom of printing the canvas in any format using any material that you desire. We take immense pride in using the best of materials to make your prints unique. 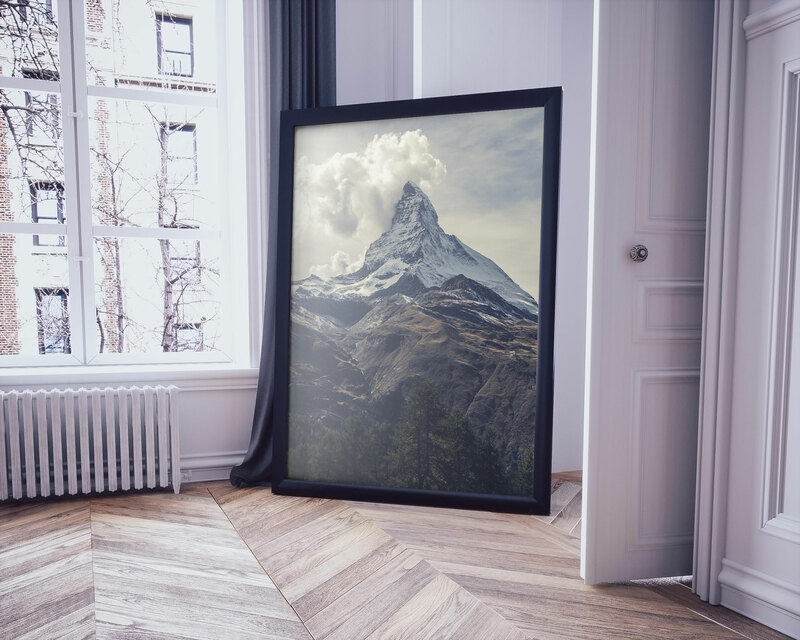 Our Canvas Print is very durable and will surely give your interior a rich look at an affordable price. Print your photos or designs and bring them to life by using our canvas print option. 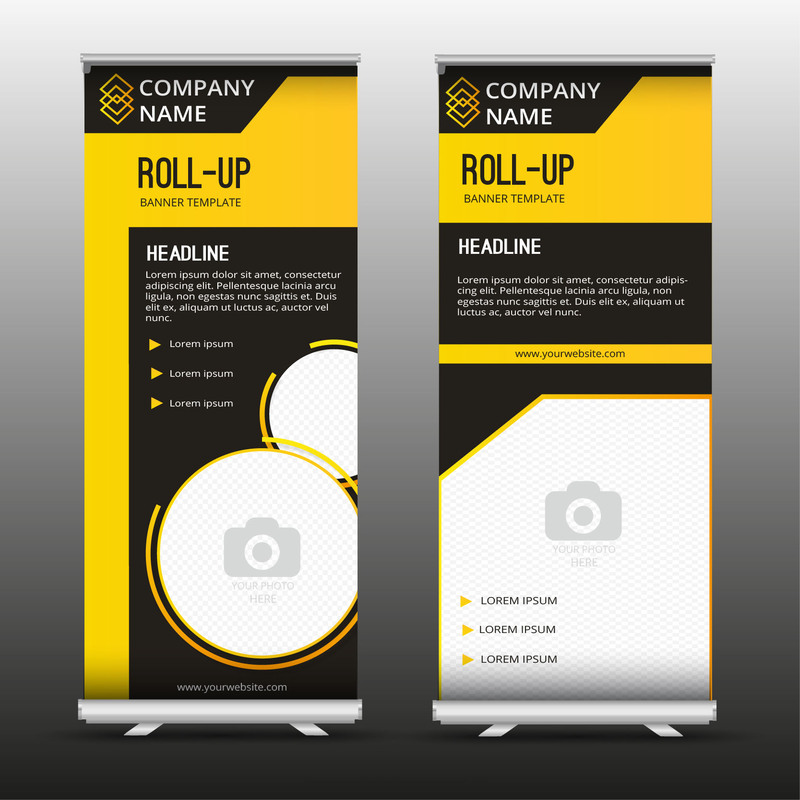 A Popup / roll-up banner is guaranteed to get a lot heads turning your way. It’s light weight and portable. It is printed using high quality materials and it is very durable. The banner can easily be customised to suite your needs and they are priced to meet your budget. Our highly skilled team will make sure your banners are delivered on-time. Get your World Class flex banners printed here at CADReprographics LLC, Dubai and Abu Dhabi. Customers can either choose Digital Printing or the conventional offset printing option available at CAD. Our reliable materials ensure that your banners stand the test of time. Printing of the banners can be done in various formats, sizes and colours. Customers can choose either of the two options to create their presentation boards. It can be created in using any material that suits your need. 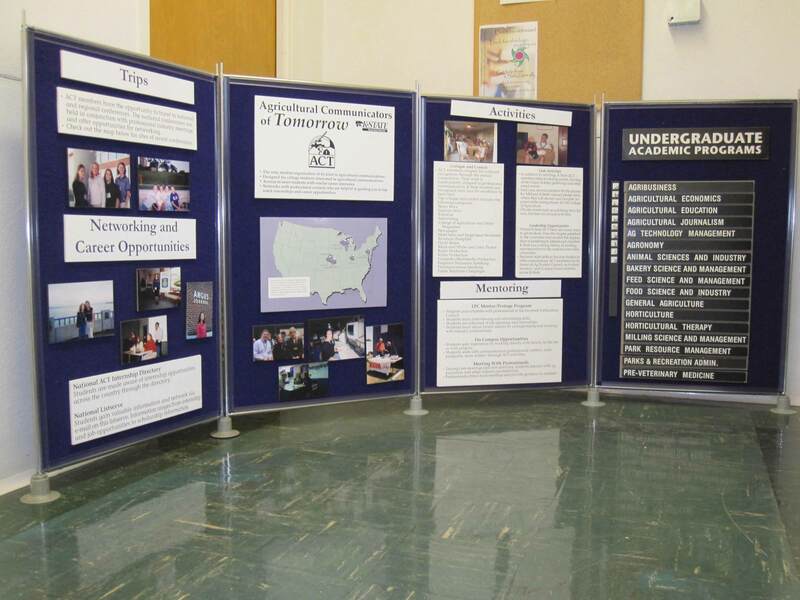 We will help you design and create various types of display boards at affordable prices to help you make your presentations the best. 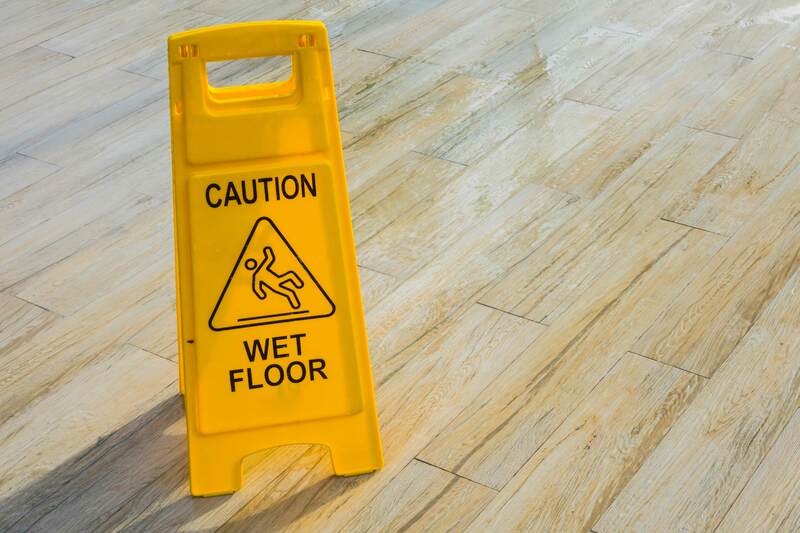 Caution tags are very important for any business which has an element of risk to it. Caution tags can be printed using any material, in any colour and size as per your needs. We use the highg quality materials and inks to make sure your product is the best. Customization is also possible. Our A-Frame sandwich boards are A-class in quality and durability. They are a versatile way of getting your message across. It can be easily placed on the street corners and sidewalks to advertise everything from sale offer to menu of the day. Team CAD make wooden frames for your photos, designs, wall hangings etc. 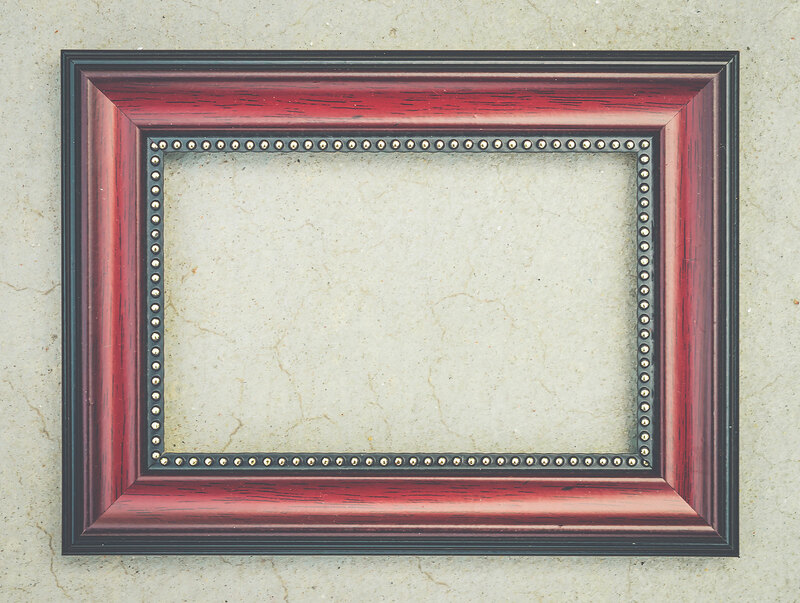 Wooden framing will keep your photos or art from getting damaged by external factors. Our frames are designed using supreme quality products. 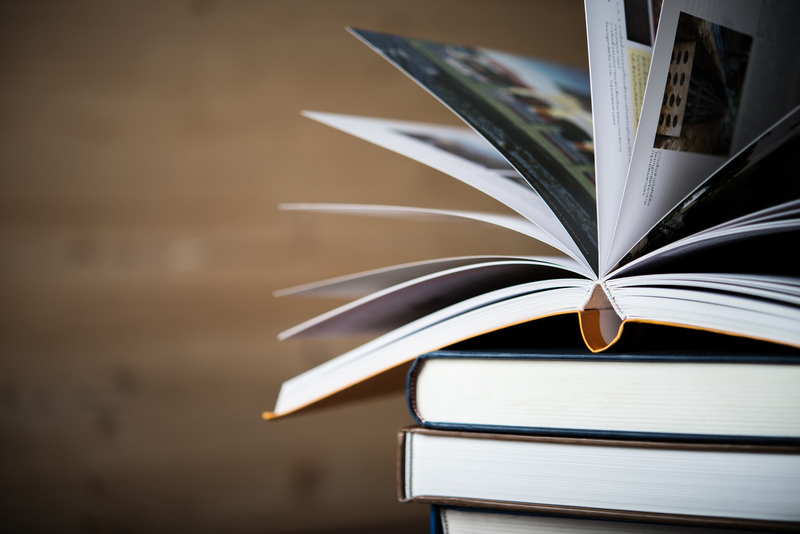 We print school textbooks, notebooks, calendars, report cards etc. Anything you need for your school, we will be able to print it for you. The school materials that we make are very durable. Any type of paper and any format of printing can be done to suite your needs. 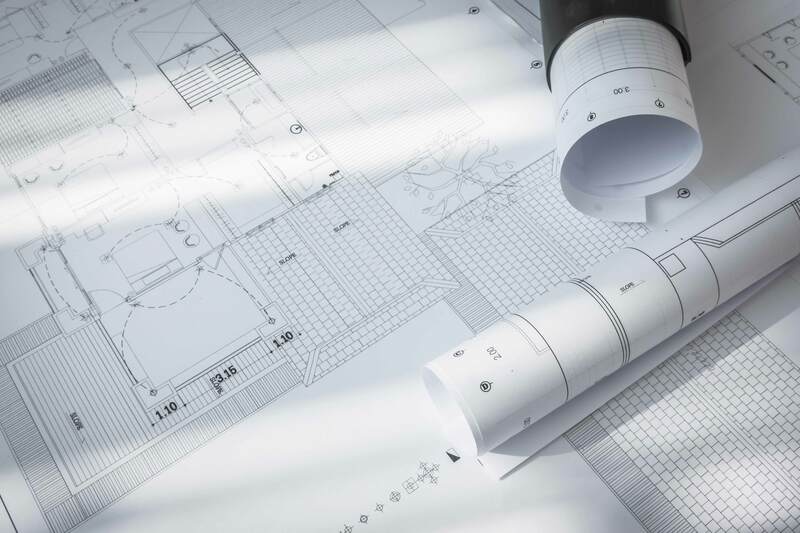 One the main areas of expertise is AUTO CAD Plotting, they can be printed in both black and white and in colour within minutes. We have been supplying CAD Prints for many of the leading companies locally in Dubai and Abudhabi.